By Anna Monus in Culture. Updated on July 19, 2016 . According to a popular saying, passwords are like underwear: change them often, keep them private, don’t share them with anyone else. Due to the large number of tools and services we need to use, the number of passwords we need to remember are skyrocketing, with security requirements of passwords becoming more and more complicated with every passing year. These days if you want a truly secure password, you have to include both upper- and lowercase letters, numbers, special characters, and none of the common words that would allow dictionary attacks to work. Frankly, who can follow all those rules? Luckily there are great password management apps out there that can help you securely manage tons of passwords. But what happens when you need to change all of your passwords after an online attack like Heartbleed? I bet most of you would opt for an easier solution than creating hundreds of new passwords and confirming them via email. The alternatives of passwords are mostly based on biometric technology sometimes called natural body identification. Biometric technology such as fingerprint scanning, facial recognition, and iris scanning are already on the rise, and there are many more new technologies that are coming to light. Let’s look at the signs of how biometric identification will be conquering the world in the next few decades. PayPal, the online money service provider is one of the pioneers that are actively developing new biometric technologies. The picture below was presented in the company’s “Kill All Passwords” presentation. It is a sketch of a rudimentary version, but the potential in this wearable computer tattoo idea is clear. 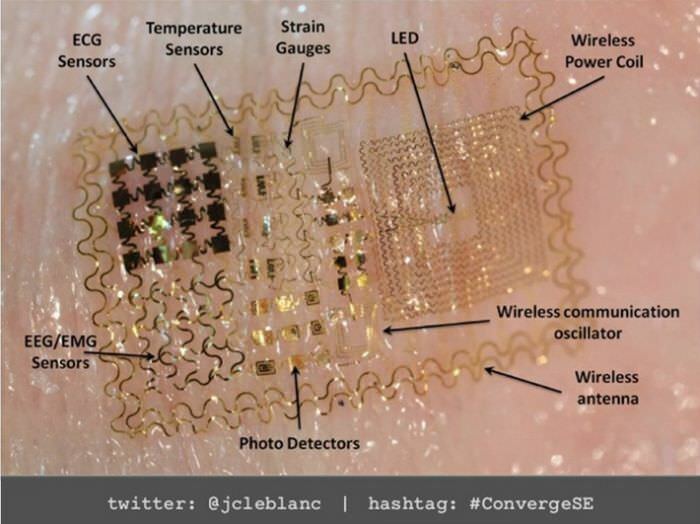 The tattoos will show various biometric information like ECG, EEG, body temperature, and they will also include the necessary stuff for wireless connection. There are other companies out there that have already released their wearable identity solutions. Nymi, a Toronto-based startup developed a device called Nymi Band that uses the wearer’s unique electric cardiac signature as a biometric. The band seamlessly unlock devices, remembers passwords with the help of heartbeat sensors. And the band doubles as a fashion accessory, available in three colours and two sizes. Social acceptation of natural body identification will be easier when the Z Generation come of age. A recent study conducted by Visa Europe in the UK found that 75% of the youngest banking customers prefer biometric security devices to PINs and passwords for authentication. No less than three-quarters of them would feel comfortable with the new technology, and half of them foresee the death of passwords by 2020. According to Jonathan Vaux, the Executive Director at Visa Europe “we have more logins and passwords than ever to help keep us secure online and on the high street, but for Gen Z it just feels like an unnecessary burden“. No word yet if it the authentication technique will be facial recognition, fingerprint scanning, or something else, but since Mastercard and Barclays have announced plans for biometric identification, we can be sure that the competition for the latest generation of banking clients has already begun. All those defamatory articles about the Y-Generation’s insatiable need for instant gratification will be even worse in the next generation after them. New web standards like the Fast Online Identity (FIDO) brings the future reader even closer to instant gratitification. FIDO is an open standard for an easy-to-use and secure universal authentication interface, and it’s backed by industry leaders such as Google, PayPal and Mastercard. UAF standards, one of FIDO’s two protocols – already support thumbprints, vocal phrase and iris scan biometric identification. As spending money online probably could not get any easier with this implementation, the haven of ecommerce sites, and the hellish nature of parenting teenagers, will surely arrive soon. 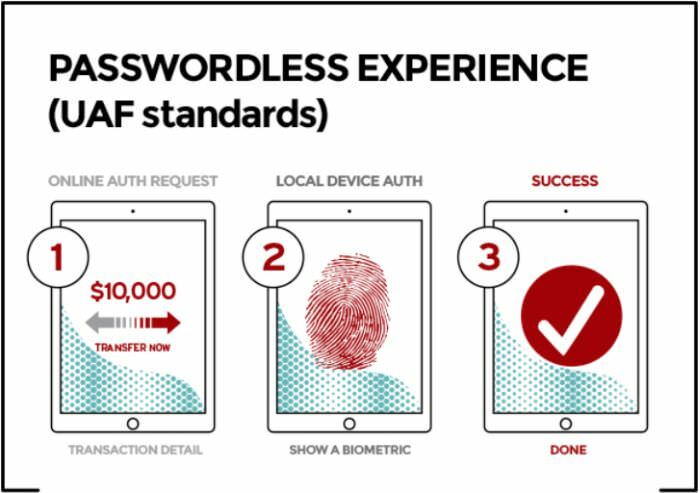 Nobody can deny that passwordless authentication is a big business. 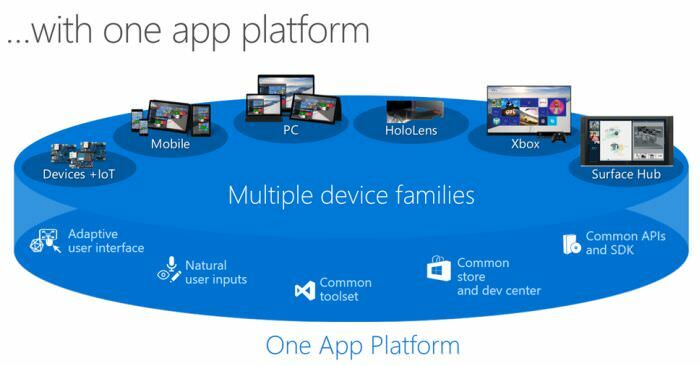 Why else would tech giants like Microsoft and Apple have spent tons of money on the development? But it’s not just about the inner development of star companies. There are articles all over the web on how companies offering foolproof biometric identification raised serious fundings from high profile investors like Ignition Partners, Salesforce Ventures and Mastercard. According to a recent analysis by the Kapersky Lab international software security group the “most common mistake even rather advanced users make is to re-use passwords for a multitude of resources”. If passwords are replaced with natural body identification, bad password hygiene will be a thing of the past. 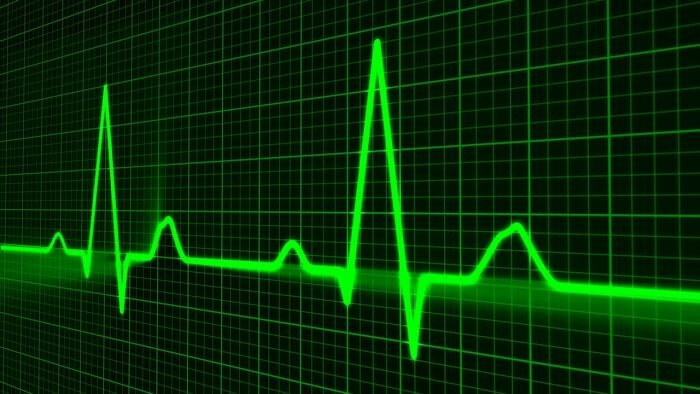 It’s hard to even theoretically imagine how a hacker can mimic the rhythm of your heartbeat or fake the voice patterns of your speech. The biometric features of the human body are unique. 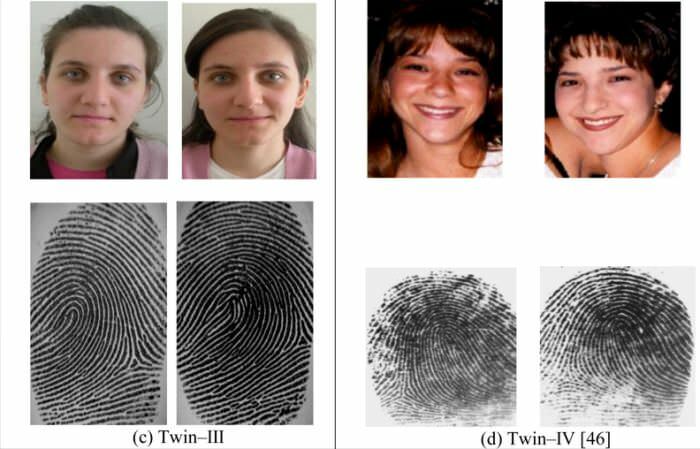 Even identical twins possess different biometric characteristics such as fingerprints. The new identification technique therefore will eliminate failures that happen when people stick notes with their passwords on onto their monitors or jot down their PIN codes, or when their friends simply know the answer to their password-reset security questions. As people have more and more devices and mobile payments are also on the rise, it’s increasingly important to find ways to protect all of the endpoints. Cloud-based biometrics offers a handy solution for this challenge. Cloud-based voice biometrics and cloud-based iris recognition are already available on the market. The cloud-based platform makes it possible to keep your data secure all the time. 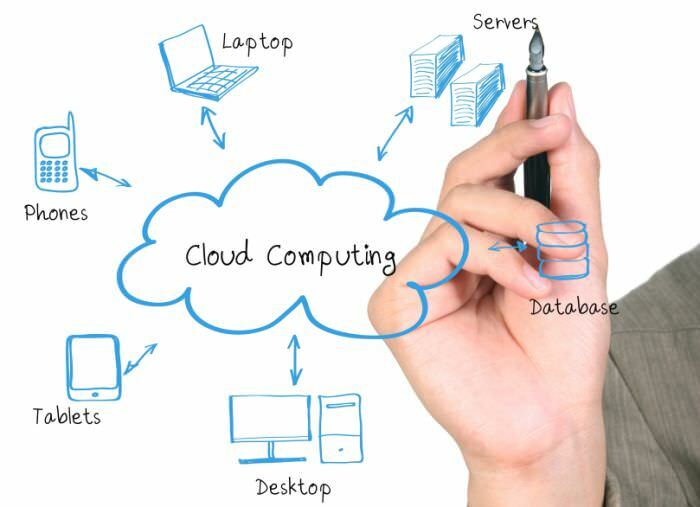 As the database is stored in the cloud, so if you lose your device your biometric information is still protected. Similar to all cloud-based services, this kind of biometric identification is also highly scalable, and it’s easy to integrate it into existing apps. If you aren’t loving the idea of having your biometrics kept in any system, there may be another option. Have you ever thought about eating your passwords? That is another new biometric technology PayPal’s masterminds have been lately pondering about. The ingestible pills would be powered by stomach acid, and would detect glucose levels and other internal features of the human body. The encrypted data would then be sent to an external receiver. 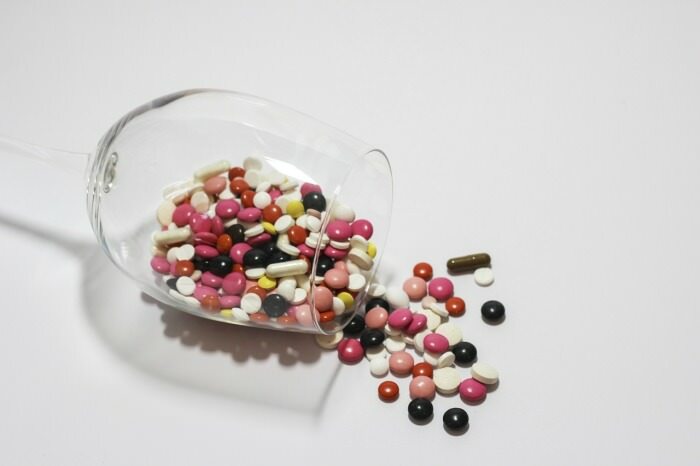 Don’t worry, this technology is still a long way away, not just because of the implementation but cultural norms also need to catch up – swallowing pills may sound a bit too harsh to be widely accepted. Maybe the average user prefers something tastier, like cookies. 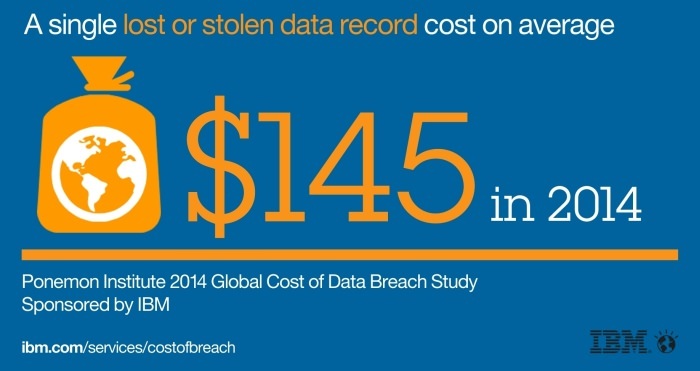 IBM and the Ponemon Institute recently released its 2015 Cost of Data Breach Study: Global Analysis report. According to the research, the cost of data breaches is rising globally: the average total cost of a data breach grew by no less than 23% over the course of the past two years. The elimination of insecure passwords and data protection needs to be solved before the costs sprout to an unmanageable level. Biometric identification has an inherent cost-reducing effect, as with its help the overall number of government and enterprise data breaches will drop. Biometric technology can also bring significant social change. The Right Patient biometric patient identification platform increases patient safety in health care, deters medical identity theft, integrates with mHealth (mobile healthcare) apps, and therefore enhances the average patient’s experience and safety in the healthcare systems. Natural body identification can also help eliminate corruption, bribery and fraud at general elections. 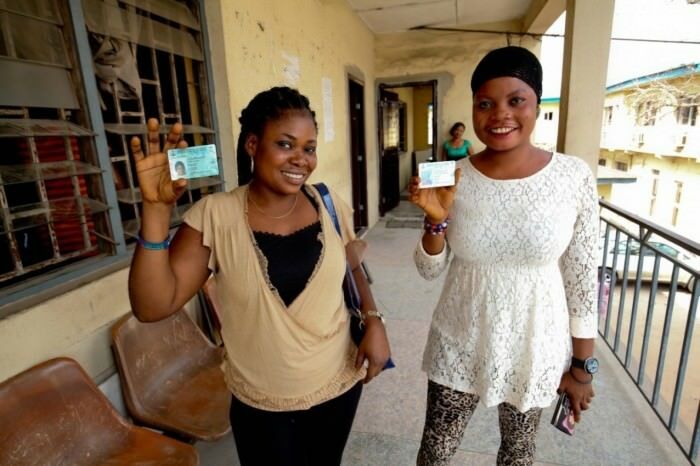 An example of this is found in practice in Nigeria, which has been using a biometric voter registration system since 2007 including permanent voter cards storing biometric information such as fingerprints and facial image, fingerprint scanners and biometric software.